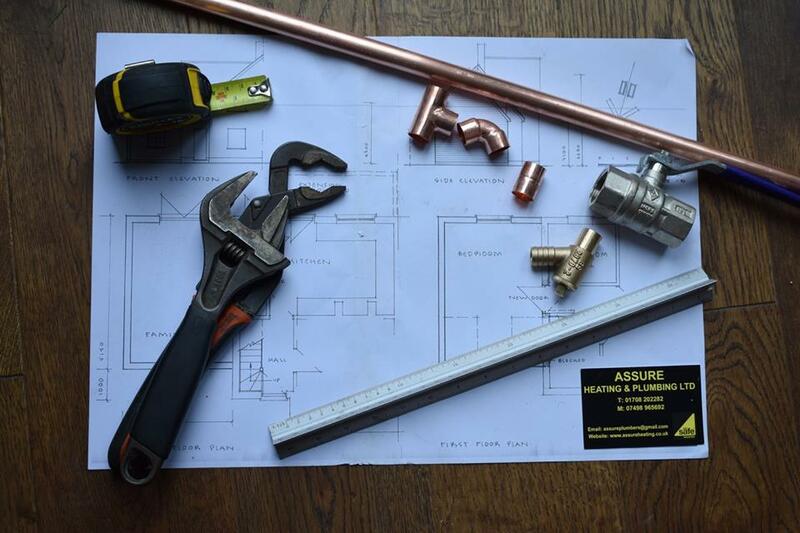 Assure Heating & Plumbing offer a complete plumbing and central heating service in and around Barkingside, East London. Whatever your needs, from fixing a leaky tap, installing a water softener, filter tap to installing and unvented cylinder and boiler. If you are in Barkingside and need a plumber get in touch. We offer emergency plumbing service in Barkingside, so if you’re worried about a leak, you Carbon monoxide alarm has gone off or you can smell gas, call Assure Heating & Plumbing any time of the day or night and we will come along to help you out. Whatever the emergency, give us a call. Our highly experienced heating engineers are experts at boiler breakdown repairs. 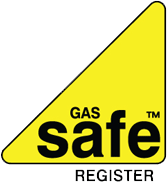 If you have a boiler breakdown in Barkingside look no further. So if you need a heating engineer in Barkingside give us a call. We offer a power flush service in Barkingside, East London too. If your central heating system is slow warming up with some cold spots on radiators power flushing could be the answer. Call us to discuss power flushing in Barkingside. For Assure Heating & Plumbing no job is too small, from fitting an outside tap to repairing a leaky stopcock. If you need a plumber in Barkingside, East London give Assure Heating & Plumbing a call on 01708 202282 or 07498 965692. Looking for a no-obligation quote in Barkingside, East London, or have a plumbing or heating emergency?